Generation Z wants little to do with them, according to a new survey. Alternatives to traditional car ownership – long-predicted by some as the future of U.S. transportation – don’t appeal to Gen Z, the generation age 17 and younger, the Autotrader/KBB survey suggests. Only 15 percent want better public transportation to replace car ownership; 11 percent want people to use cars on a pay-as-you-go basis instead of owning them; 9 percent want to share with friends, family and neighbors, and 8 percent want car/ride sharing services to replace ownership. 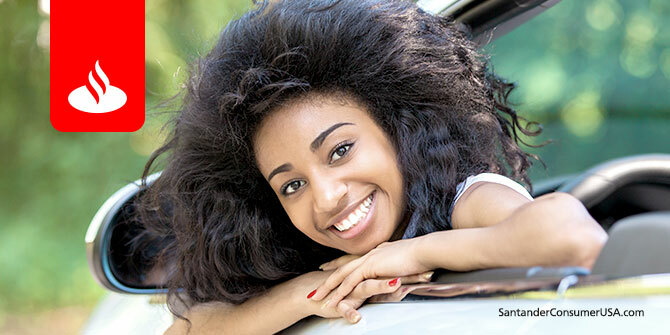 The reasons for preferring traditional car ownership varied only slightly between older Gen Z’s – 16 and 17 years old – and younger Gen Z’s – ages 12 to 15 – according to the survey. Both groups said it would be safer, more tailored to their needs and more reliable, while older teens suggested ownership would be “more worry-free” and practical and younger teens cited convenience and flexibility. A sense of freedom and responsibility were the top emotions Gen Z’s anticipate from car ownership. “Their love for cars and driving is very much alive,” said Isabelle Helms of Cox Automotive, parent company of Autotrader and KBB, of the Generation Z cohort. But what about using forms of transportation that are more environmentally friendly? “Gen Z is more concerned with saving money than the planet,” said the survey report, preferring electric/hybrid cars mainly because they believe those vehicles will allow them to save money on gas (43 percent) versus preventing global warming (30 percent). And, yet, being environmentally friendly still is more important to Gen Z (27 percent) than other cohorts reported feeling as teens (millennials, 19 percent; Gen Xers, 7 percent, Baby Boomers, 3 percent). So maybe Gen Z’s occasionally will share an Uber or Lyft instead of always driving their cars.